Welcome to this single family home with 3 bedrooms and 2 bathrooms. 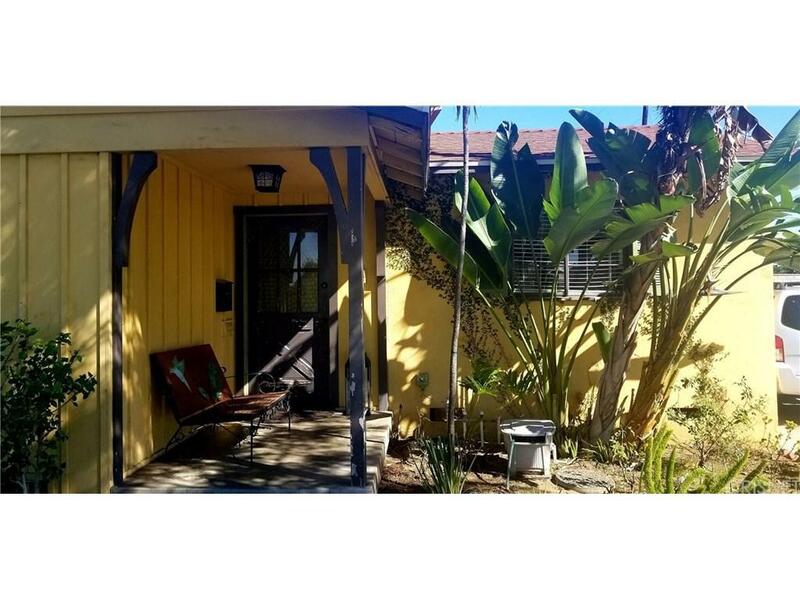 1,207 S/f lot of 7,514 S/F, Great house for a first time buyers, Nice back yard, The french doors on the living room open wide to the cover patio to relax and enjoy a nice family reunion, One Bedroom has direct access to the back patio. nice kitchen with granite counter tops and a breakfast table. 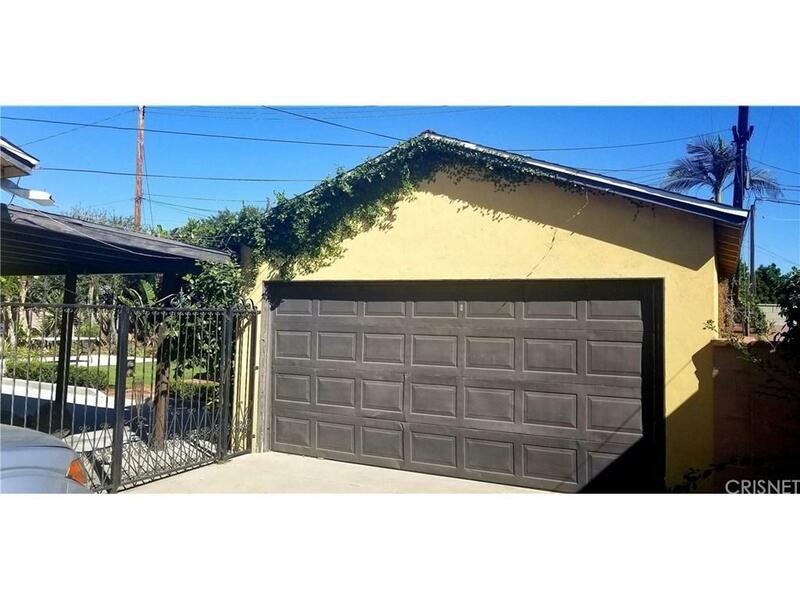 Detached 2 car Garage, do not let this opportunity to pass, Seller is motivated and active looking for another property to relocate. 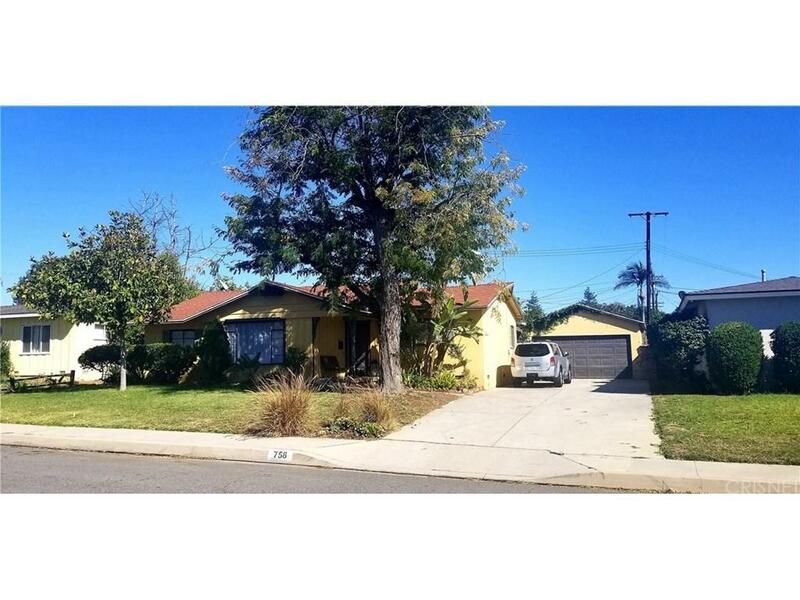 Sold by Enrique Barrera BRE#01423150 of Sync Brokerage, Inc.. 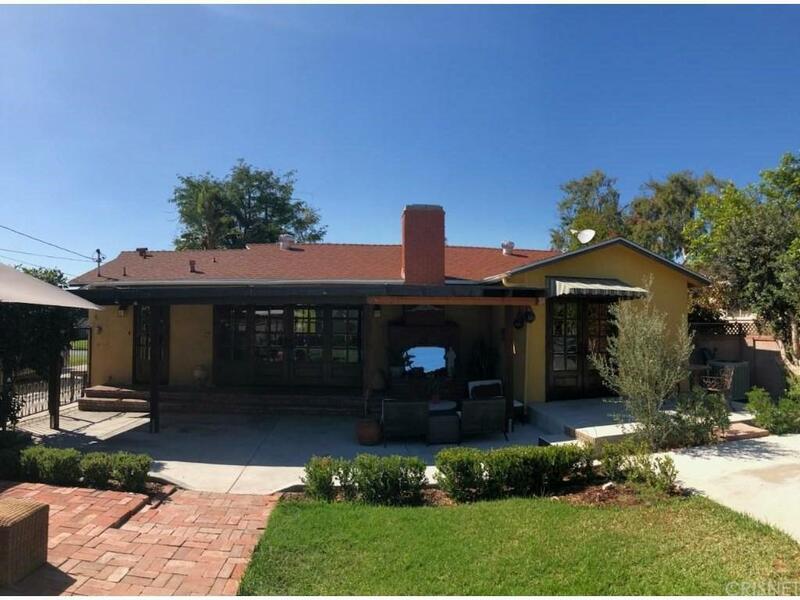 Listing provided courtesy of Enrique Barrera DRE#01423150 of Sync Brokerage, Inc..